This poll will close: Apr 14, 2020 . 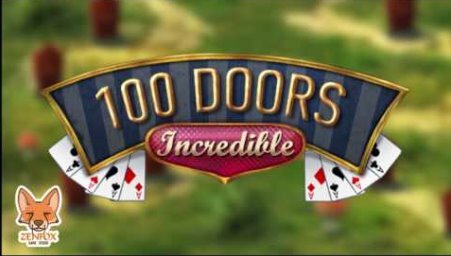 100 doors incredible - open locked doors standing on your way to new adventures. Look for hidden keys and solve various puzzles. Start a journey across the magic levels of this Android game. On each of the levels you will need to open a door. For this you are going to look around carefully to find useful objects. Interact with objects placed on the screen and use them to complete tasks. Break digital codes and solve other logic tasks. Open all doors on the way. 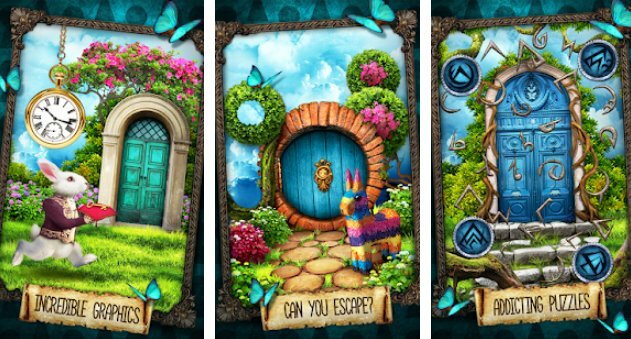 Download now the MOD APK of 100 doors incredible for free, only at sbenny.com! No videos yet. If you would like to thank Debby and gain some extra SB Cash, record your gameplay and share it here. Thank you! I never heard of this game before but the reviews aren't bad so I will give it a try.